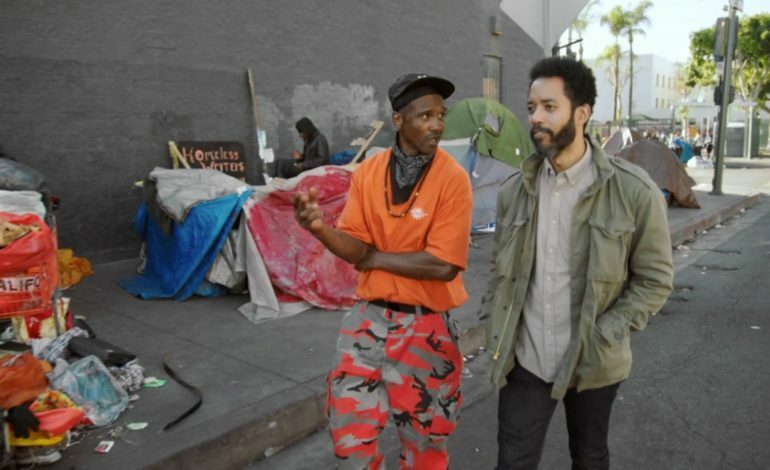 HBO has decided to renew Wyatt Cenac’s comedy late night show, Wyatt Cenac’s Problem Areas, for a second season, while its original ten episode order comes to an end. Unlike the Bill Maher and John Oliver late night shows, Cenac takes on social and cultural issues instead of focusing more on the political side. The first season has talked on policing in America, the NRA propaganda, and student loans, as well as, touching on such concerns as: mental health, police accountability, sexual assault and training standards. Each episode has been in documentary style with field reporting. Cenac goes around the country. He has been in suburban Minneapolis and downtown Cincinnati to rural Oklahoma and Skid Row in Los Angeles. He investigates systemic issues from a unique perspective while appealing for change. Cenac was both a writer and correspondent in Jon Stewart’s The Daily Show, where he earned three Emmys and a WGA Award. He has also been a part of: TBS’ People of Earth and appearances on Archer, Maron, Bojack Horseman, and Bob’s Burgers. He also earned himself a Grammy nomination for his hour long stand-up special “Brooklyn,” which he was also the director for. Problem Areas as been airing every Friday since April 13. 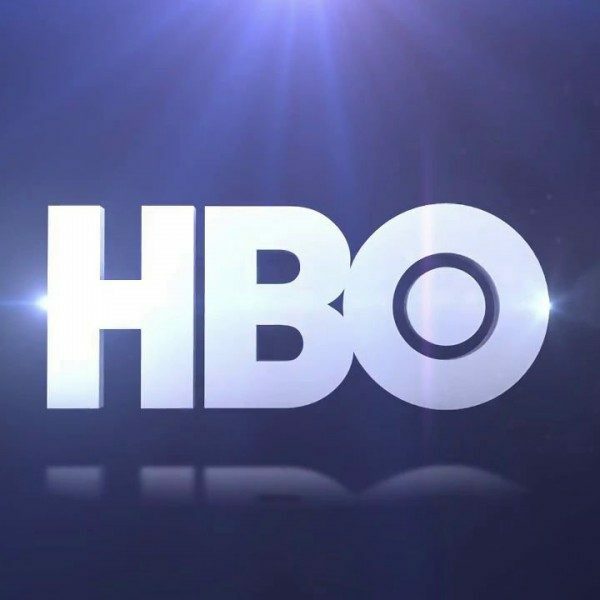 The first season was executive produced by Cenac Ezra Edelman, Oliver, Tim Greenberg, David Martin, James Taylor, Jon Thoday and Hallie Haglund, whom also doubles as the head writer. Diane Fitzgerald is a co-executive producer to the show.